Our official Rugby World Cup 2019™ Japan packages are now on sale! 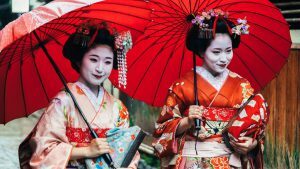 Book your place to the land of the rising sun now for a once in a lifetime experience of unique culture and rugby. See Leinster and Saracens in the Champions Cup Final in Newcastle! 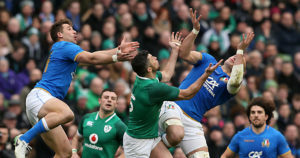 Visit our Rugby World Cup 2019 hub to view all of our packages for Irish supporters that want to go to Japan to see Ireland take on the best teams in World Rugby. Below is a taste of our Official Rugby World Cup 2019 Packages. 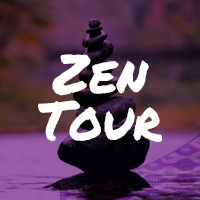 View our detailed brochures to see what is in store for you on the trip of a lifetime to fantastic country where ancient historical architecture and tradition merge seamlessly with modern life. 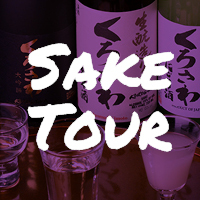 We create bespoke packages for your club, school or college where you get to experience culture both on and off the field at your chosen destination. Whether you are an Irish team heading abroad or an international team coming to Ireland, we take all the stress out of organising your tour. 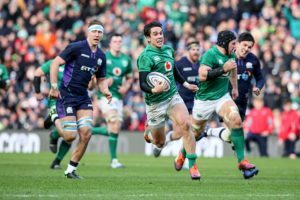 Contact us now to see how Rugby Travel Ireland really will make the difference to your next tour. 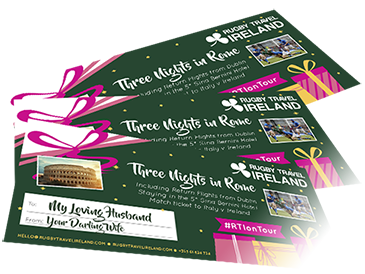 Get the latest news from Rugby Travel Ireland on new tours direct to your mailbox! 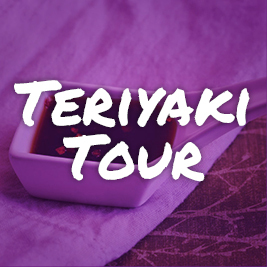 Be first to be notified of upcoming tours. We are delighted to formally announce Donal Lenihan as our Official Ambassador. 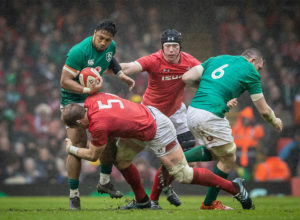 Donal will travel with us on our tour to Ireland’s away Six Nations matches, speak at our hospitality events and also to Rugby World Cup 2019™ in Japan. Really enjoyed the trip to Rome. Very professional service from all your staff. I will recommend your company in future and will use you again. There is a great level of engagement and no sense of being “herded around” as is sometimes the experience. All of my guys really enjoyed it. Thanks again and my doctor says we will all recover soon! The tour to Cardiff was really great! Nice bunch of people on it and everything was as I expected it to be (except the result!). Gemma was lovely and every aspect of our weekend in Edinburgh was organised flawlessly ~ thank you! Thank you so much to Rugby Travel Ireland for the best trip to Paris for the Six Nations. It was unreal and a dream come true for me, ye are the best. It was so well organised and we were well looked after. Such great memories to have. A big thank you to Rugby Travel Ireland for everything! You all contributed to make our first Lions Tour very special for Christine and I. We enjoyed every minute. Give the Gift of Rugby! 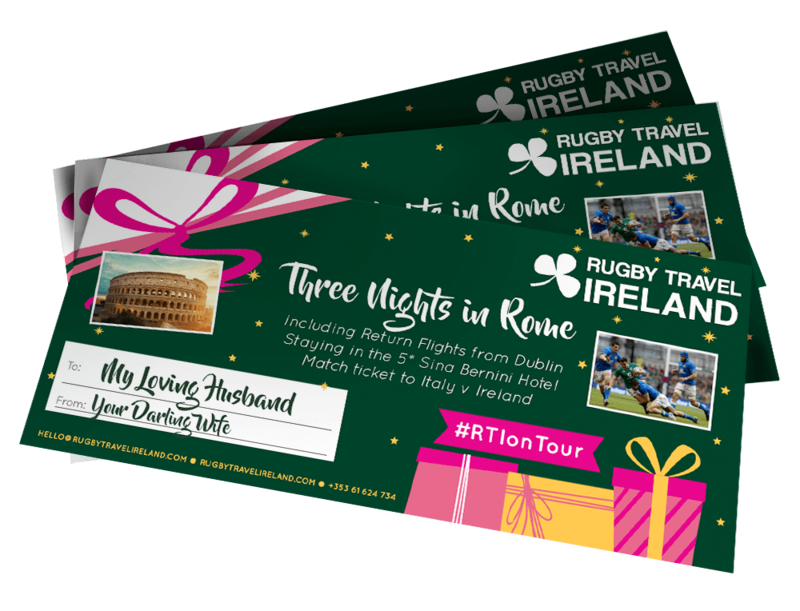 Treat your loved ones, friends, family and staff to a fantastic rugby trip with one of our RTI Gift Cards! These can be redeemed against any of our available rugby tours or hospitality events. 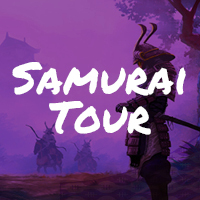 Choose a tour to send them on or let them decide by selecting a monetary amount (€100 – €10,000), we will post a customised gift card to you to give it as a gift to the person of your choosing and they can pick the tour they want to redeem their gift card against. It’s THAT easy!